Quick, courteous, and high cash payouts, at Metro Car Buyer , you have it all when it comes to getting rid of your car. We are a buyer that pays cash for cars and comes to your location in Christchurch to provide a courtesy car removal. Get top dollar cash for your car. Give us a call for a quote up to $9,999 cash. Used, wrecked, rusted, fire, flooded, salvaged, accident, scrap, damaged, old, and more! Whatever make… whatever condition… we are your car buyer that will buy your car or truck for up to $9,999 and remove it for free. Give us a call for an instant cash quote. How Our Service Works to Offer Quick & Convenient Removal? When you have a car or truck that you would like removed, why not get a little cash for the car? Metro Car Buyer NZ is a car buyer in Christchurch, NZ that buys & removes cars and never charges for towing, wrecking, or recycling the cars and trucks. Our little cash could leave you with up to $9,999 cash in your hand! Look for our number at the top of the page and give us a call with the make, model, year, and condition of your car. A quick cash quote can also be obtained by filling out our “Get a Quote” form found at the top of this page. Take us up on our offer, reject it, or tell us you’d like to think it over for a few days. 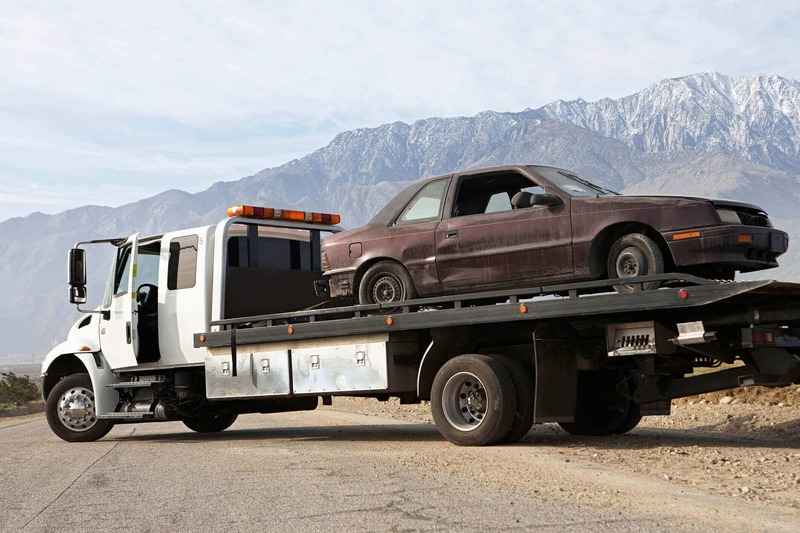 Schedule a free car removal in Christchurch. Our appraiser will schedule a time that is convenient for you; and, our technician will arrive to remove your car or truck fully prepared all necessary documents to legally buy your car. Once all paperwork is signed, including the title of ownership, the cash will be exchanged for your car or truck. When we are your car buyer, you have a buyer that is ready to put the best cash in your hand for your car for sale. With us as your buyer, you have a trusted buyer that is reputable. If your in Perth our well known partner Ultra car removal is also offering cash for car service.